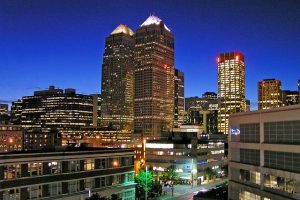 Need some Movers from Vancouver to Calgary? Relocating to Alberta is not always the easiest thing to do, you have many options for your move. You could rent a truck, hire a crew or a combination of both. Either way, you will need to find some professionals to take care of this job. Will you require pack and move? 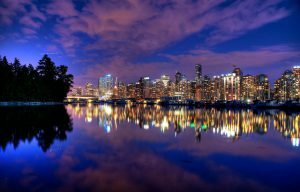 This will dictate the price of the relocation, packing service is usually better because the insurance coverage is better, but moving from Calgary to Vancouver without the packaging option will also work fine. For a free no obligation please contact us and a representative will get back to you. If you are relocating to Alberta, you might also be looking at various other localities. In addition to Calgary and Edmonton relocation services, we can also relocate you and your family to Lethbridge, Red Deer, Medicine Hat and Airdrie. Transport service to Lethbridge, Red Deer and Medicine Hat per request and with every load heading to Alberta from BC. While these cities are not directly in Calgary, most of the time they are on the way so no major detour is required. Since Airdrie is in the Calgary Metropolitan Region, moving rates from Vancouver to Airdrie are the almost identical since the truck will not need to make very large detours to deliver your furniture. When choosing the firm for your long distance transportation needs, you will need to be careful about their reputation. Check their BBB record and maybe get some recommendations, it is also helpful to look at reviews to get an idea of how they have treated their clients. The advantage that Vincent Moving has over the competition is that the owner operator executes the move, this way you will be assured to have the best service possible since owner operators really care about satisfying their clients.